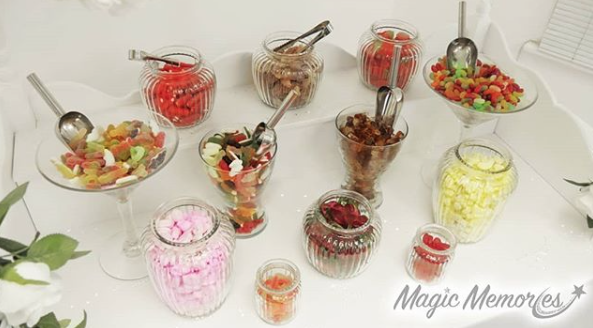 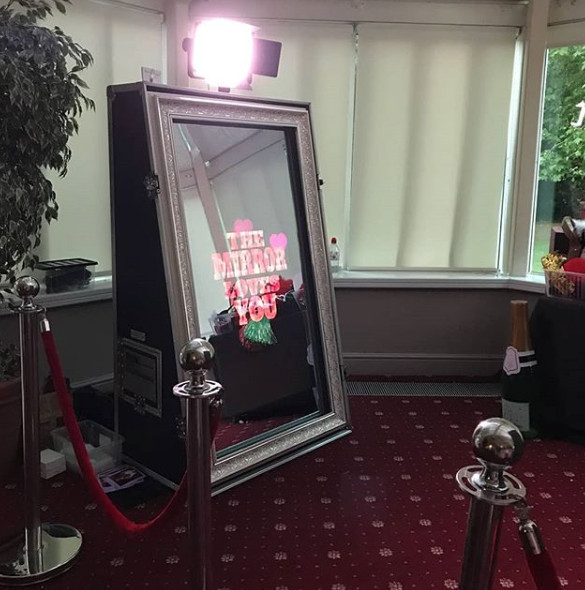 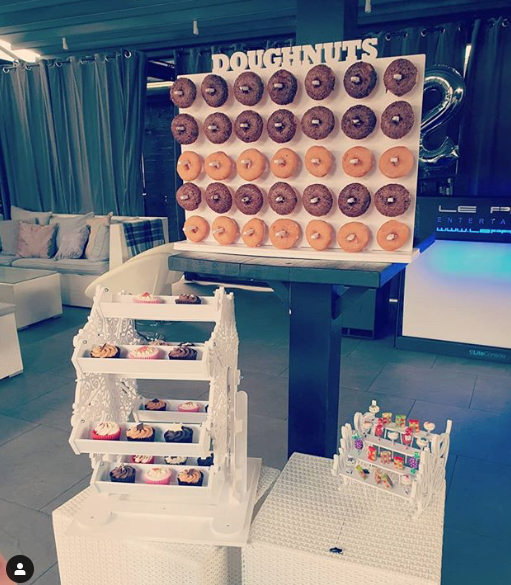 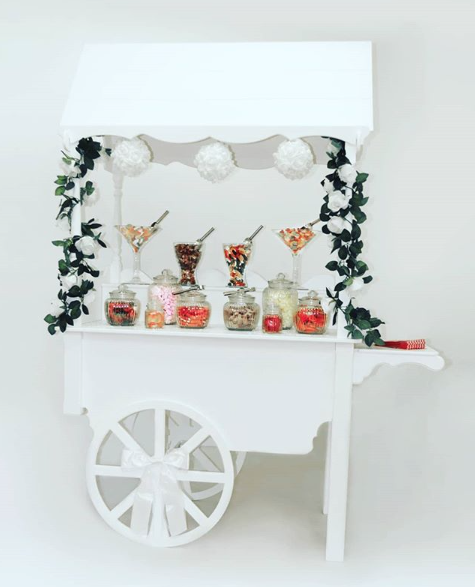 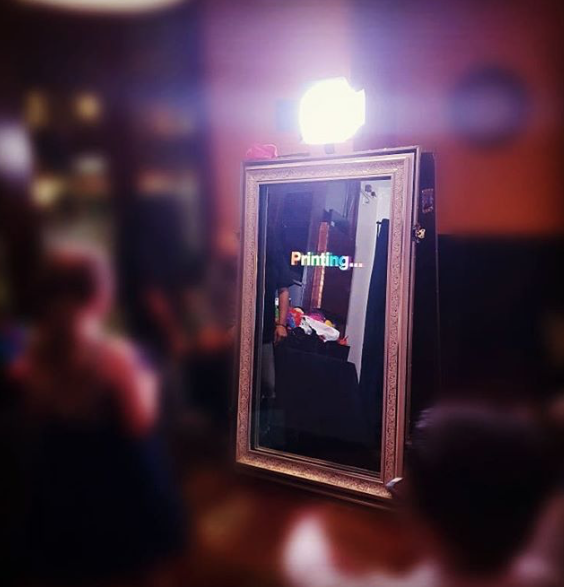 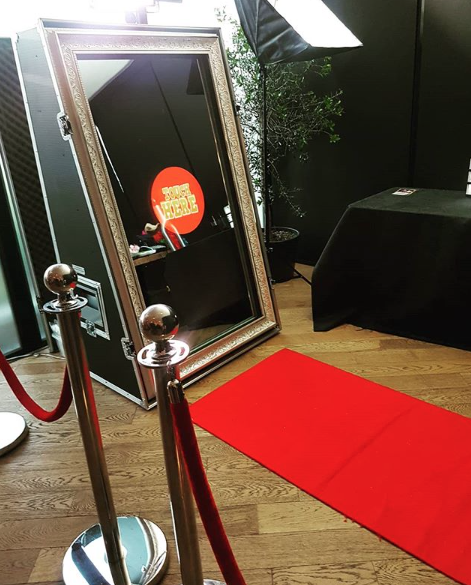 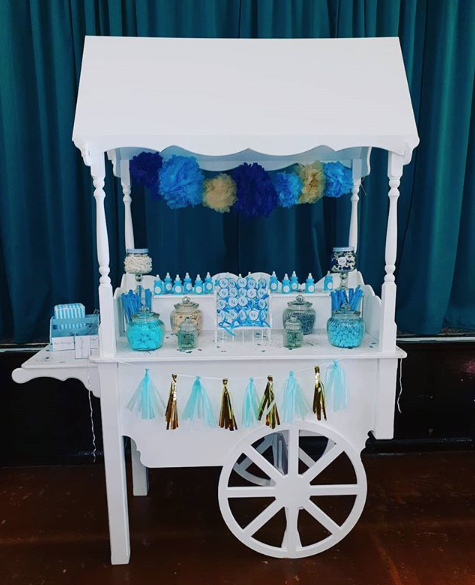 Magic Mirror + Sweet Cart + Extras – Full Package! 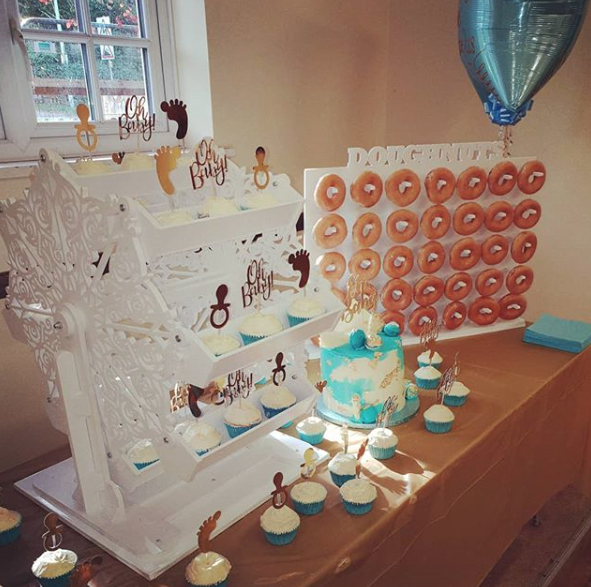 3 min set up quick & easy to assemble no nuts or bolts. 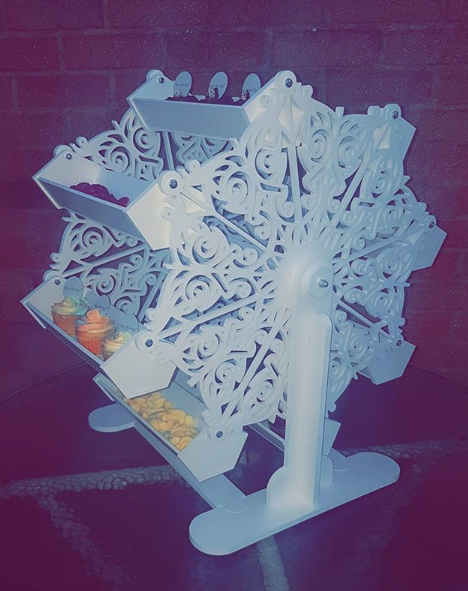 Holds in excess of 5kg of sweets or 24 small cupcakes.